Teachers at Sequoyah Elementary use the Eureka Math curriculum for instruction in mathematics, which carefully sequences the mathematical progressions into expertly crafted modules. 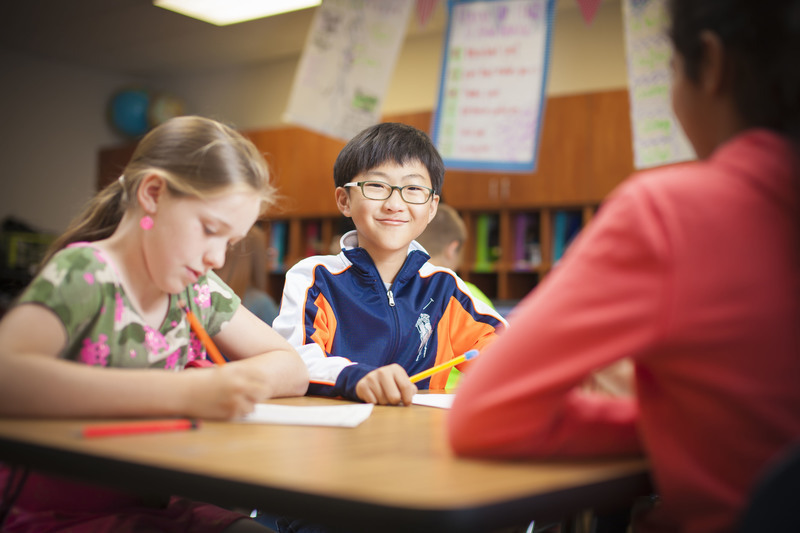 With eight per grade, these rigorous modules include a series of lessons that build to a conceptual understanding developmentally appropriate for that grade. The lessons are based on the belief that students must not only know HOW to solve a math problem, but must understand WHY the solution worked. After the module is completed, students are assessed to check for understanding. As necessary, there is a period of re-teaching so that each student reaches mastery of the concepts before moving ahead. Each module builds on prior learnings and uses a spiraling method to keep all learning active in students’ thinking. 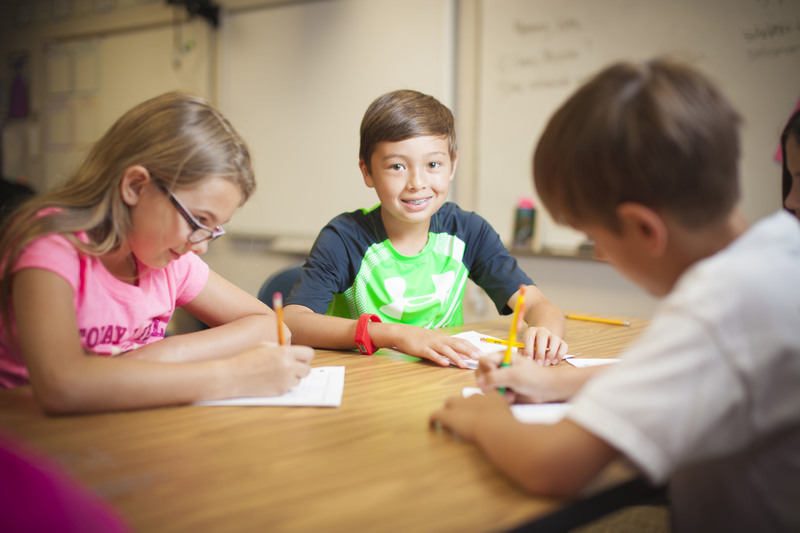 Eureka Math connects math to the real world and equips students with the skills necessary for the application of these skills in authentic settings. 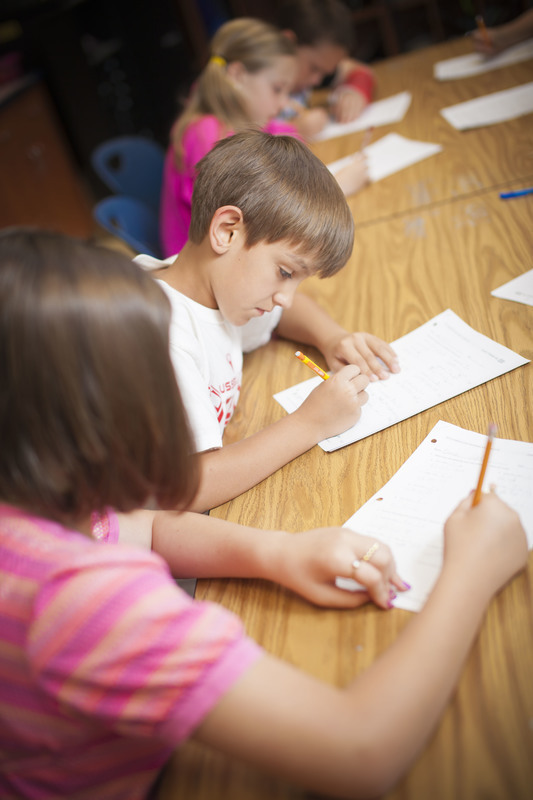 Eureka Math is fully aligned with and meets or exceeds all mathematical standards and practices. It provides educators with professional development and support materials. In addition, there are resources available for parents at https://greatminds.org/math/parents. These materials are free and easy to understand, although parents will need to set up an account to access them. The materials are by grade levels and provide parents with overviews to the modules, key terms used, and hints for how to help at home. Sequoyah Elementary encourages parents to take advantage of these materials, as well as the videos available for parents’ support. Running the road to success.